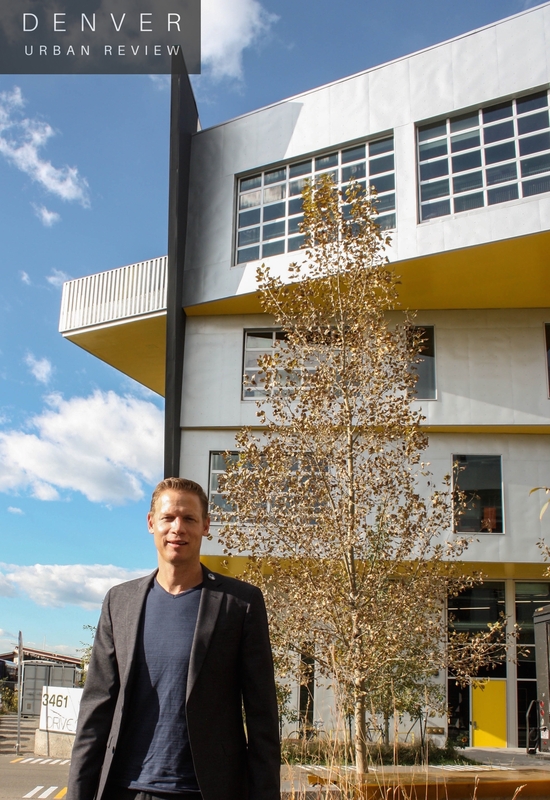 Denver-based Zeppelin Development has its fingerprints all over central Denver. 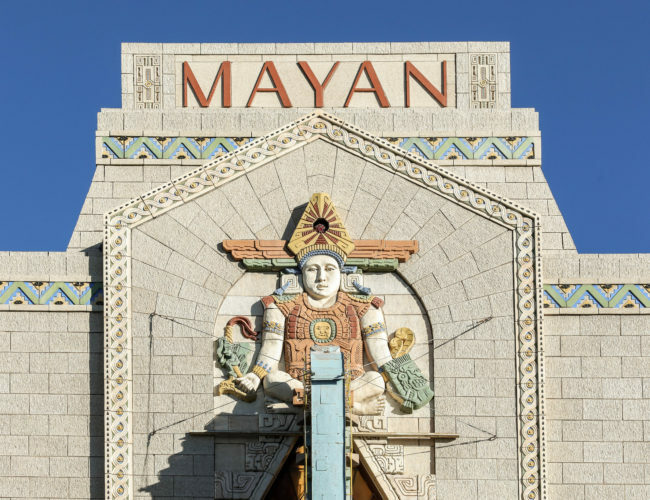 Just about every neighborhood in Denver that has experienced a renaissance has a property developed by this firm. Zeppelin Development is comprised of the father and son team of Mickey and Kyle Zeppelin. Zeppelin Development has a knack for targeting neighborhoods for development opportunities before the rest of real estate community recognizes the potential. 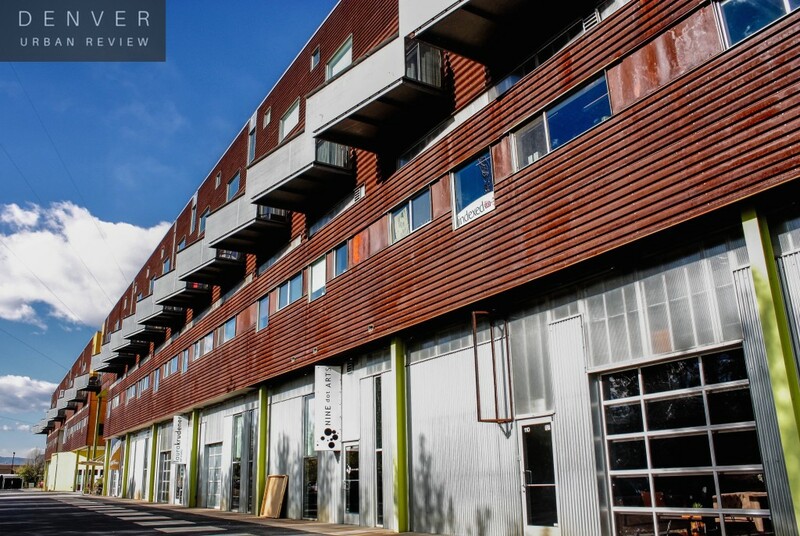 They have developed projects in LoDo, the Golden Triangle, and RiNo. 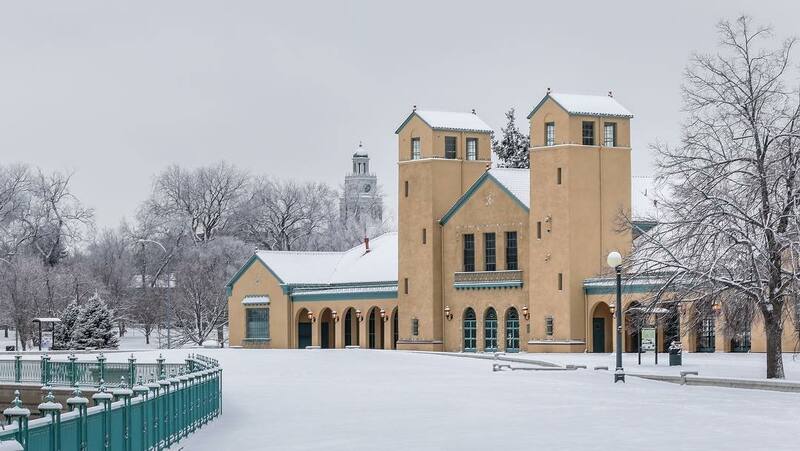 The aim of their projects is not just to serve the tenants and residents of their buildings– they see their projects as integral parts of a larger urban fabric to serve as catalysts for entire neighborhoods. 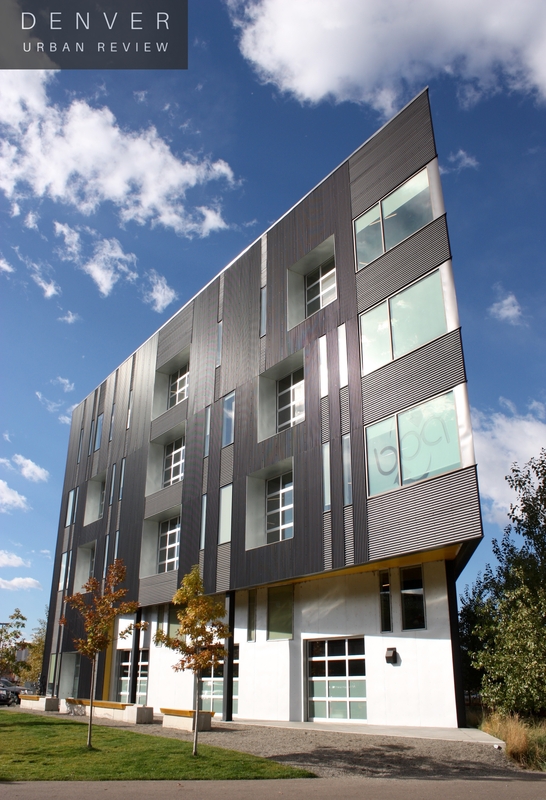 Zeppelin's projects include the Grand Cherokee Lofts, The Source marketplace, and the TAXI campus. Currently under construction is The Source Hotel which is taking shape adjacent to the The Source marketplace at the 3300 block of Brighton Boulevard. 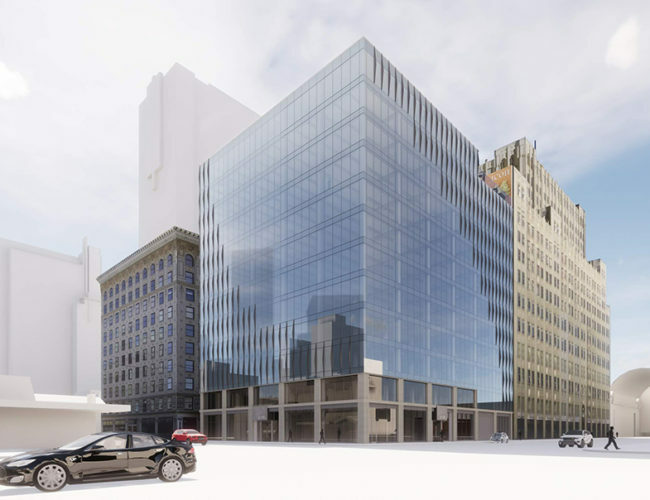 Zeppelin also has plans to construct Gauge, a 100,000 square-foot building that will feature office and retail space. 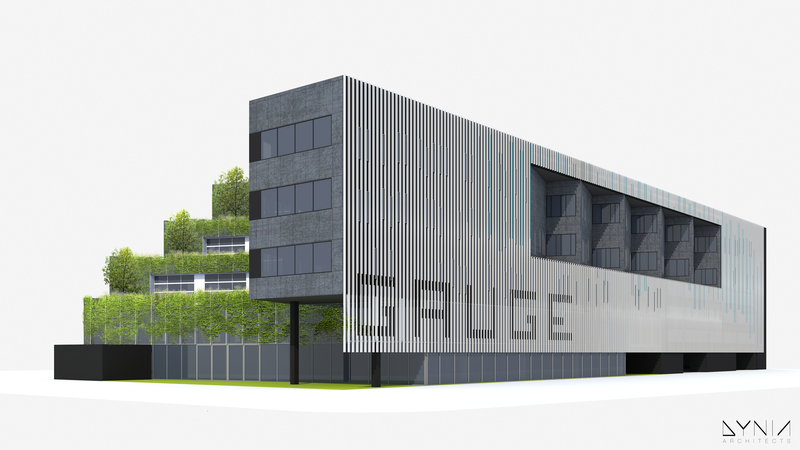 Gauge will be located at 35th and Wazee Street in Denver's RiNo neighborhood. The Freight Residences are additionally nearing completion at the TAXI campus. Over a half dozen of Zeppelin's projects have been designed by Dynia Architects. 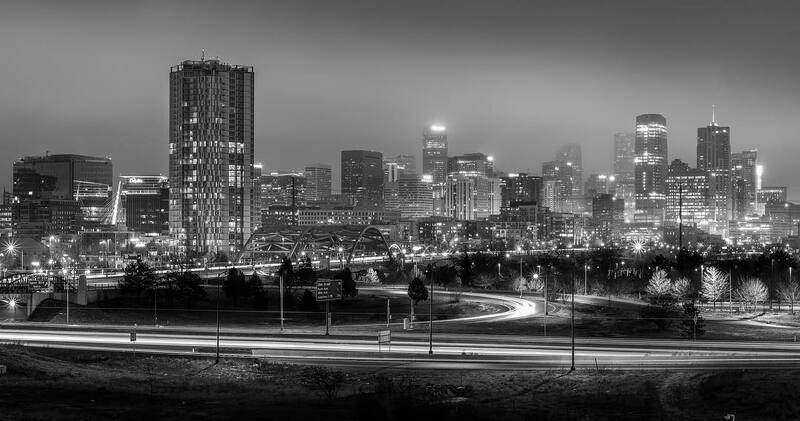 Denver Urban Review recently sat down with Kyle Zeppelin to learn more about his projects and to gather his thoughts on Denver. 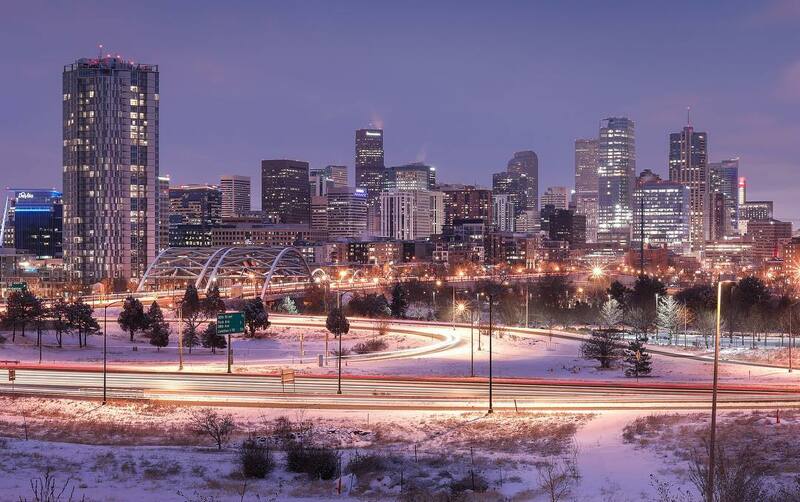 Denver Urban Review: While growing up did you always know you would get involved in the family business? Kyle Zeppelin: I was pretty much a liberal arts major. I wasn't really all that focused on career moves, so that did not happen until a little bit later. I ended up going to law school and got out of Denver for awhile. I lived in Chicago, I lived in Southern California and then came back here and took the bar. I started out doing some legal work for about a 6 month stint and then got drawn into a residential project in Cherry Creek called the Green House (275 South Harrison). I was on the brokerage and marketing side even though I did not have a background in that area. The market was active at the time and I could do something other than legal work. I found development work is more rewarding and interesting. We got that project sold and moved on to TAXI where my dad was focusing most of his efforts. 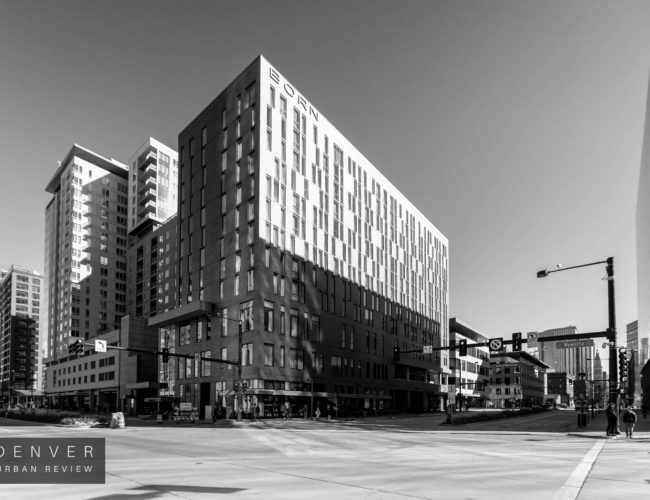 Denver Urban Review: Zeppelin has been one first groups to develop projects in neighborhoods such as LoDo, the Golden Triangle, and RiNo. What do you attribute that foresight to? Kyle Zeppelin: We have some masochistic tendencies to want to get into areas and test new ideas and challenge convention. The other part is trying to be ahead of the curve and seeing potential for things where others do not– there is reward in that. There are also economic benefits when focusing on urban core neighborhoods that were under appreciated– mostly industrial. We have hopefully become smarter along the way. LoDo was about getting very engaged in the community. 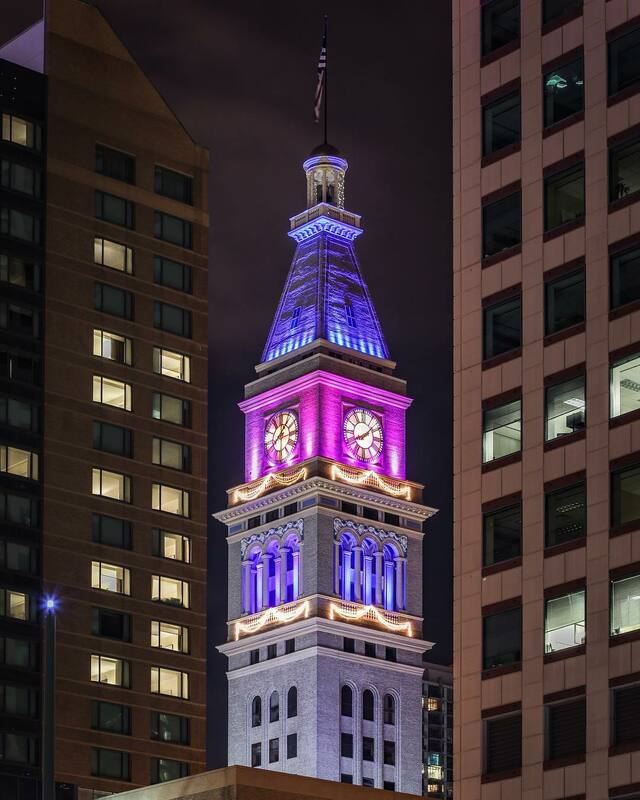 A couple of my dad's projects created momentum and value for other things happening around LoDo. 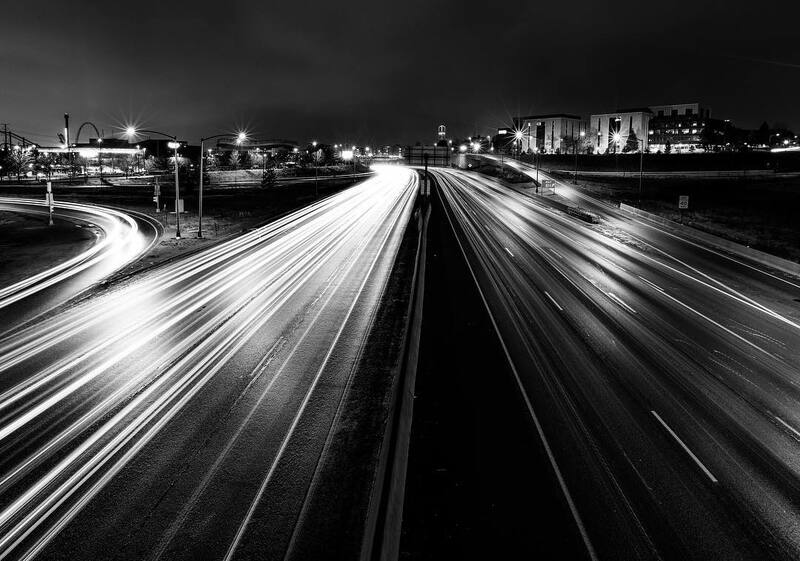 RiNo is more multi-phase sites, bigger scale projects where you create the foundation, the flow of activity and momentum that future projects can benefit from. This is not a gentrification model. We are not displacing any existing populations with these former industrial sites. 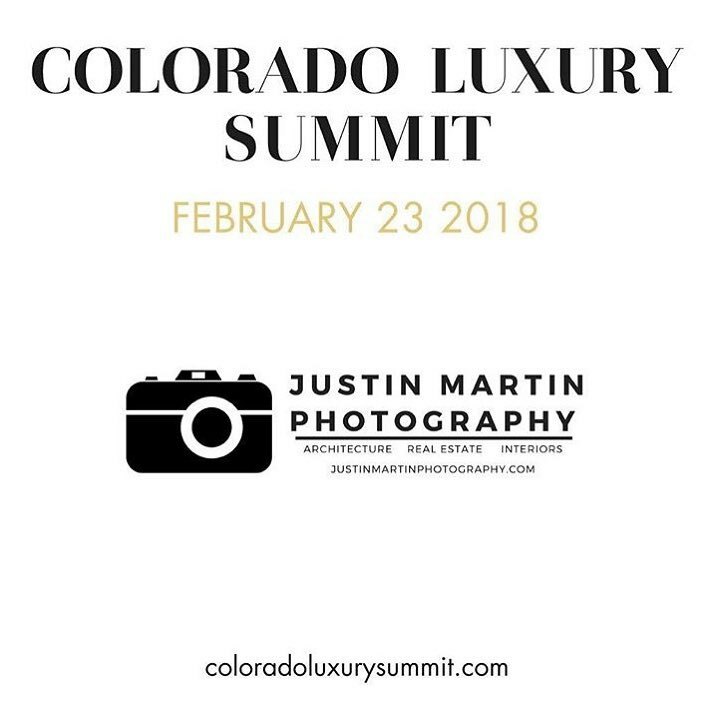 Denver Urban Review: There are individuals in the development community who have expressed concern in regards to some of these plain and generic projects popping up around town. You along with Dynia Architects have designed some unique and interesting projects. Is it possible to create projects that are both architectural interesting and make economic sense? Kyle Zeppelin: Our goal is to align what is socially relevant with what makes economic sense. If you look at the last cycle, the things that have worked socially- we saw momentum and activity during the height of the recession for smaller tenants– the internet was not getting any smaller during that time. To be socially connected is the driving force behind the real estate and has served us well economically with projects that have consistently out performed the rest of the market. We have stayed ahead of the curve and have had a much longer life compared to these single purpose typical institutional type of developments. In a lot of cases we are hopefully creating more value because apples to apples we are creating a better situation. There is an idea in commercial real estate where basically there is this model that works, and there has to be a level of predictability where the rest of the market keeps that model until it does not work anymore and everyone is slotted in with their role in the chain. It is more of a heard mentality. We have a longer term view that has served us well. Our audience is design savvy and cares about what things look like. 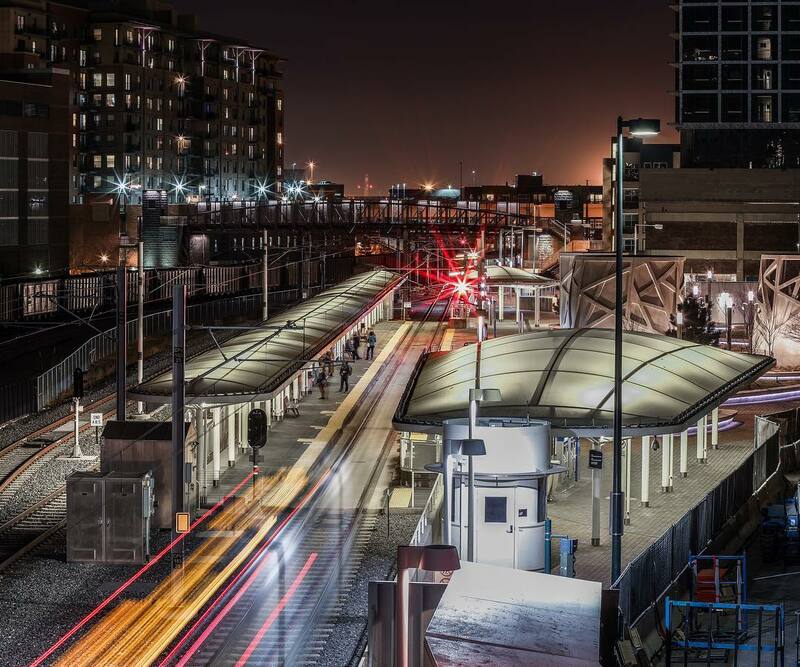 Denver Urban Review: Where do you think Denver is in this development cycle? Have we reached to top of the mountain yet? Kyle Zeppelin: It is a lot different than the last development cycle. We have tended to focus on more big picture. We try and stay grounded and manage the scale of things. It is going to be more tempered this time around, because even though there is some goffiness starting to break out and some cowboys that are doing some things, banks are a lot more gun-shy, and you see the investment community is more gun-shy versus the euphoria of what was happening last time. Urban is not going away and that was one of the products of the last cycle. People want to live close to the core– have things be more walkable and bikeable. There are universal ideas and there is value beyond real estate as a commodity. 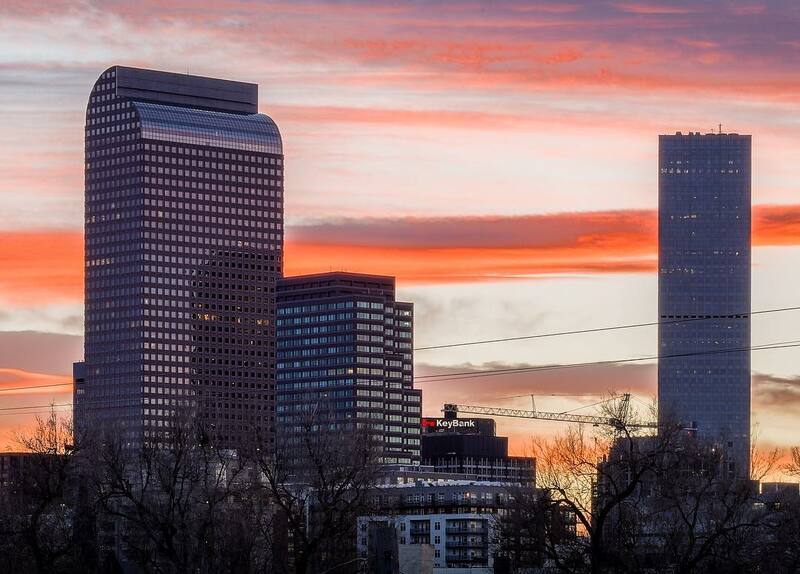 In Denver the most basic barometer in the real estate market is population growth. 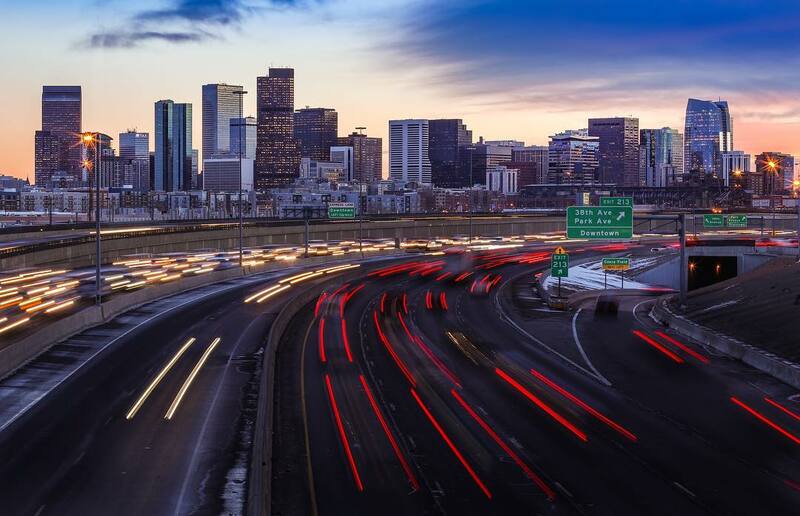 As long as Denver is getting this level of growth, there is going to be some pressure to build more and Denver is a place where people want to be. 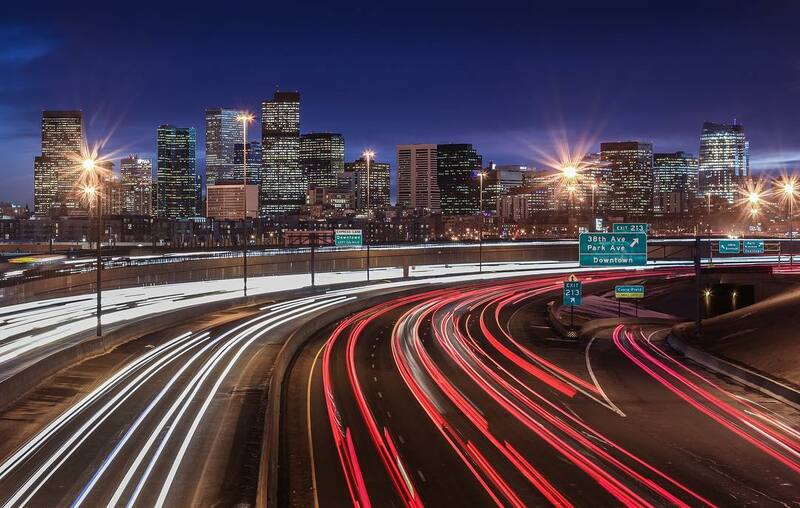 Denver Urban Review: Each one of your projects is very different from one another. Is the plan to have each project be diverse from from earlier work? Kyle Zeppelin: We have Drive 1 and Drive 2, which is the same template in a lot of ways with exposed steel which is what we are applying to the Gauge building. So were are getting the benefit of a lot of things that have happened before. The goal is to always make new mistakes not the same ones. We want the benefit of everything we have done before and we have figured these things out the hard way. There are new opportunities that we are not limiting ourselves to with one playbook or one set of ideas. If there is a new opportunity we want to be able to take advantage of it. We are not just limiting our selves to one formula. With The Source, an 1880s foundry you cannot build that level of character into a building and that opportunity was ahead of its time. That lead to the opportunity with The Source Hotel and expanded retail. 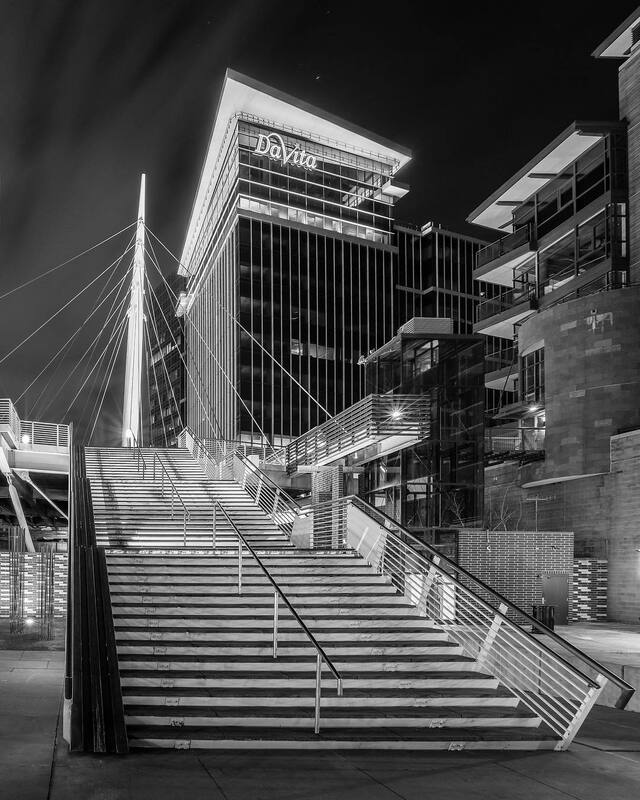 Denver Urban Review: Is your relationship with architect Stephen Dynia very collaborative or is it more hands off? Kyle Zeppelin: I am always trying to surround myself with people that are better in their area of focus than I am. Dynia's background is incredible beginning with Skidmore, Owings & Merrill. He then ended up in Jackson, Wyoming where he was the most accomplished architect in that community to have not designed a log home. 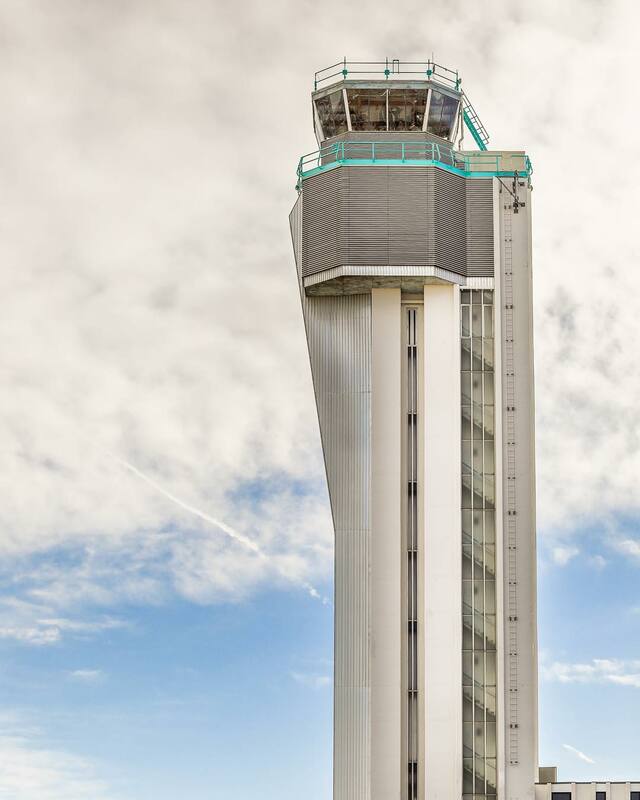 We have worked with Dynia on 8 or 9 projects to date. The design has been very well received, so the relationship is really working at a high level. He (Dynia) is very receptive to our feedback as far as how buildings need to work, and that is really grounded in the type of people that are going to occupy them. The level of talent, experience, and ability– we have succeeded on a high level with the projects he has worked on with us. Denver Urban Review: Is your dad in the office everyday? Kyle Zeppelin: He is in the office everyday and he is highly engaged in the neighborhood efforts and he is very active in the stock show process. I think there is a day to day grinding that I really would not wish on anyone, that has always been the area that I have been responsible for.